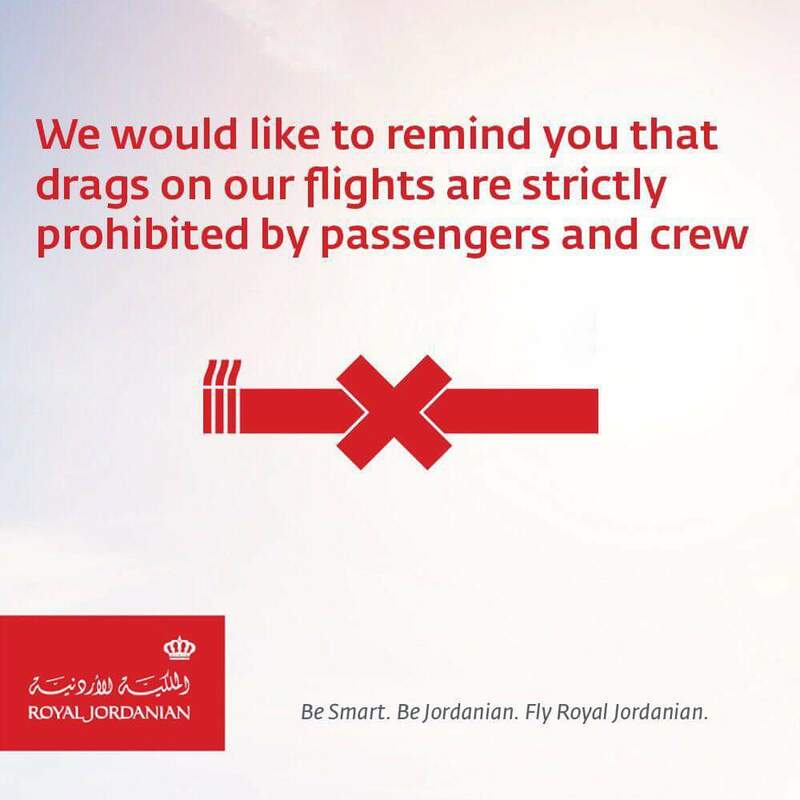 The United incident where a passenger was dragged off from an overbooked plane became a PR disaster for the airline - and Royal Jordanian was only too happy to jump on the bandwagon and make fun of United (whose CEO issued one of the lamest apologies in the roaster of lame apologies). The ad is funny and very timely. After all, not all ads point out to obvious off-the-cuff events such as "Brad is single".